At CeBIT 2013 in hall 12 at booth C82, the German IT security specialist gateprotect AG Germany will present a range of new IT security solutions "made in Germany". 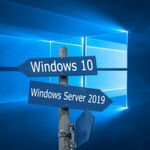 Besides the third hardware generation of the next generation firewalls GPZ 1000, GPZ 2500 and GPZ 5000, Secure Web Gateway, an innovative solution for large companies and company groups will be introduced in Hannover. Furthermore, the Hamburg IT security specialist will demonstrate the gateprotect security audit, a certification procedure for the German market in which the need for protection in a company and the compliance with statutory requirements and regulations are reviewed and documented. The sponsorship at the "Race Across America" (RAAM) will be featured with a race bike simulator and several activities at the exhibition booth. 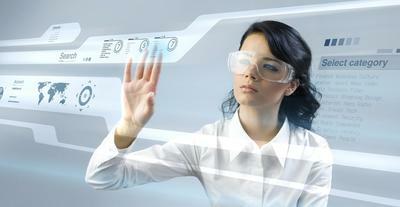 "Shareconomy" is the motto of this year's CeBIT that will take place in Hannover from 5 to 9 March 2013. The main subject stands for sharing and joint use of knowledge, resources, experience and contacts as a new form of cooperation. To fight security risks that come along with the increased use of web-based applications in companies, gateprotect AG Germany has enhanced its product range by a Secure Web Gateway (SWG). By combining several technologies, it creates an additional security layer in the complex network infrastructure of large companies and company groups. 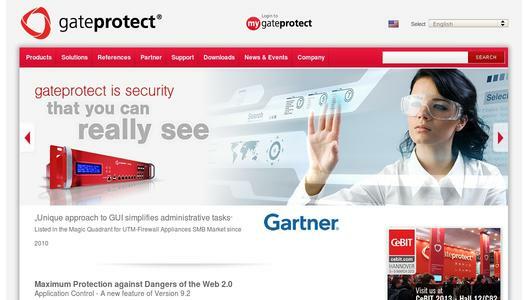 The platform developed by gateprotect AG Germany combines an innovative WebGUI with a unique multi-admin concept as well as the functionalities of a Secure Web Gateway on a powerful hardware. "Our new security product is able to address the manifold and steadily evolving threats from the web 2.0 in a more targeted manner", Stephan Ziegler, CTO of gateprotect AG Germany, explains. "The possibility to have the SWG administered simultaneously by several security experts via the WebGUI saves costs and minimizes operator errors". 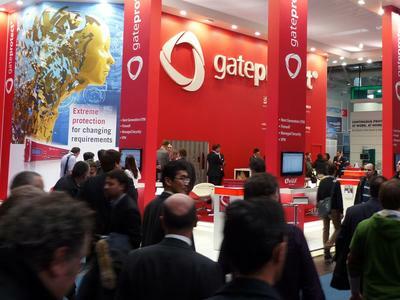 The new hardware of the GPZ model range is another highlight at the 140 sqm of space at the gateprotect booth in hall 12. The next generation firewalls GPZ 1000, GPZ 2500 and GPZ 5000 are equipped with new, redundant components for maximum security combined with top performance and stability. A special RAID system assures high security and the flexibly designed frontend can be freely tailored to the customer's needs. With the security audit, gateprotect AG Germany furthermore presents an inspection procedure developed especially for the German market, in which a TÜV-certified auditor analyzes a multitude of technical and organizational parameters of the corporate IT and puts them into a context with respect to their relevance for security. The security audit checks and documents the requirements of protection in a company as well as the compliance with laws and regulations. With the inspection certificate, customers can document internally and externally that they are complying with a certified standard of data protection and thus avoid potential liabilities. 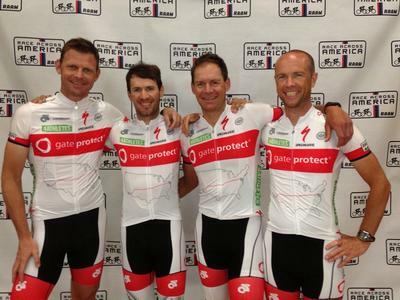 The sponsoring commitment at the "Race Across America" (RAAM) will be equally featured at the CeBIT booth of gateprotect AG Germany. On a race bike simulator, visitors can demonstrate their fitness. For each participant that keeps up for two minutes, gateprotect will donate five Euros for the construction of a bicycle workshop at the youth club Mainfeld, Frankfurt. At the end of the day, the participant who has yielded the highest wattage on the simulator will win a gateprotect security audit. Further information on CeBIT promotional offers for specialist trade partners and customers can be found under http://www.gateprotect.com. gateprotect AG Germany has been a leading, globally acting provider of IT security solutions in the area of network security for ten years. These solutions comprise next generation firewalls with all commonly used UTM functionalities, Managed Security as well as VPN client systems. To minimize the risk of operator errors in highly complex security functions, gateprotect has developed the eGUI® interface concept. The patented eGUI® technology (ergonomic Graphic User Interface) and the Command Center based thereon for the configuration and administration of firewall systems for managed security service providers (MSSPs) increase the factual security in companies and companies and allow for an efficient ongoing maintenance of the systems. Reputable companies and institutions in more than 80 countries are among the users of about 23,000 installed licenses worldwide. Since 2010, gateprotect has been listed in the renowned Gartner "Magic Quadrant" for UTM firewall appliances in the SMB market and is currently going through the "Common Criteria Evaluation Assurance Level 4 (EAL 4+)" - a certification procedure at the German Federal Office for Information Security (BSI). For the easy handling and comprehensive security of the UTM firewall solutions, gateprotect was the first German company to be awarded the Frost & Sullivan Excellence Award.